We would be thrilled to partner with your organization to re-imagine what form Jewish cultural expression could take in 2017-2018. 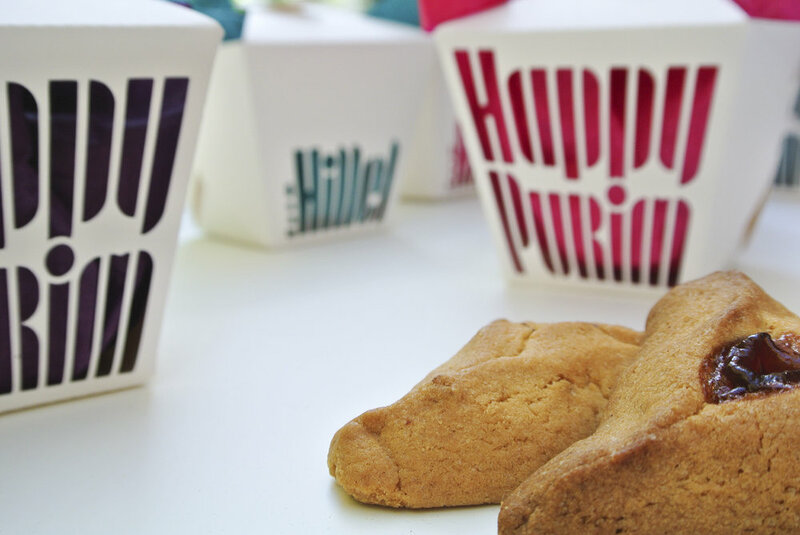 Let's connect through the very essence of what has defined the Jewish people throughout history- food! To get involved submit your idea here. Established in 1954 to serve the growing Jewish population on the West Coast, and situated adjacent to the University of Southern California since 1971, the Jack H. Skirball Campus in Los Angeles is a vital center for higher Jewish learning, scholarly research, and community engagement. Artist information coming this Fall. Giving thanks to God for food is a daily reminder of God’s bounty towards mankind. 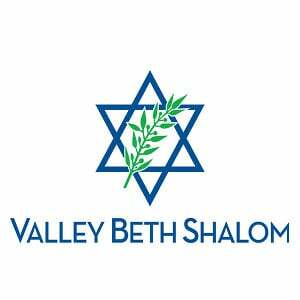 Jews recite separate blessings for before the meal, usually the “Ha-Motzi,” and after meals with the “Birkat Ha-Mazon. "Giving thanks to God for food is a daily reminder of God’s bounty towards mankind. The Pomegranate Guild of Judaic Needlework's West Los Angeles Chapter has provided a selection of challah covers to illustrate this tradition. Read full exhibit statement here. For hours and directions to this venue click links. 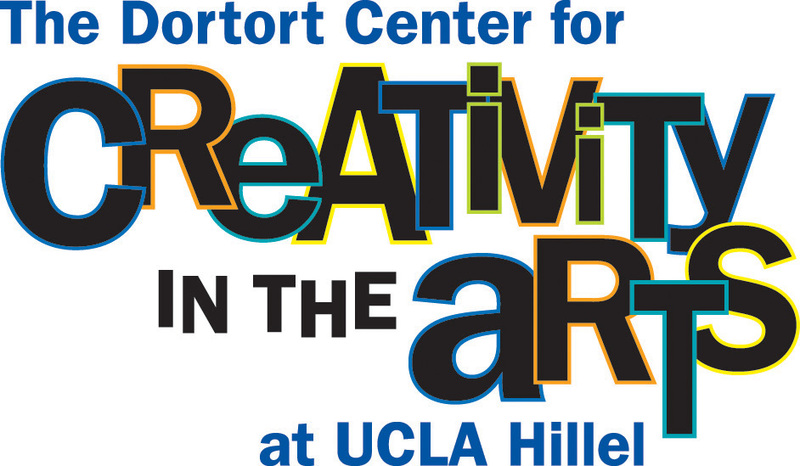 Since its inception, the mission of the Dortort Center for Creativity in the Arts has been to make art and culture an integral part of the Hillel experience for students at UCLA. The Dortort Center has mounted over eighty exhibits featuring artists from around the world. Learn more here. For directions and parking information click here. USC Hillel established one of the first Hillel art galleries in the early 1970’s. The Hillel mission is to enrich the lives of Jewish students so that they may enrich the Jewish community and the world. The gallery is coordinated by a very active and effective gallery committee, which is chaired by Susie Gesundheit. Learn more about the Gallery here including the location. Directed by Professor Todd Presner we are dedicated to advancing scholarship in all areas of Jewish culture and history; educating the next generation about the role of Judaism in world civilization; and serving as an exceptional public resource for Jewish life and learning. More info on Bread & Salt COming soon. The Gallery at The Braid is a beautiful art space dedicated to showing works of beauty and depth illuminating the human condition, often through a Jewish lens. We feature new, emerging and established artists using various mediums and uniquely curate art shows to tie into performances or events presented at The Braid, thus deepening patron engagement. For more information including hours and location. A Conservative synagogue in Encino, California serving approximately 1,500 member families. It is one of the largest synagogues in both Los Angeles and the United States. VBS has been hosting exhibitions for over four years and is dedicated to fostering cultural innovation. Learn more about VBS here including location information. Location and Artist information coming this Fall.